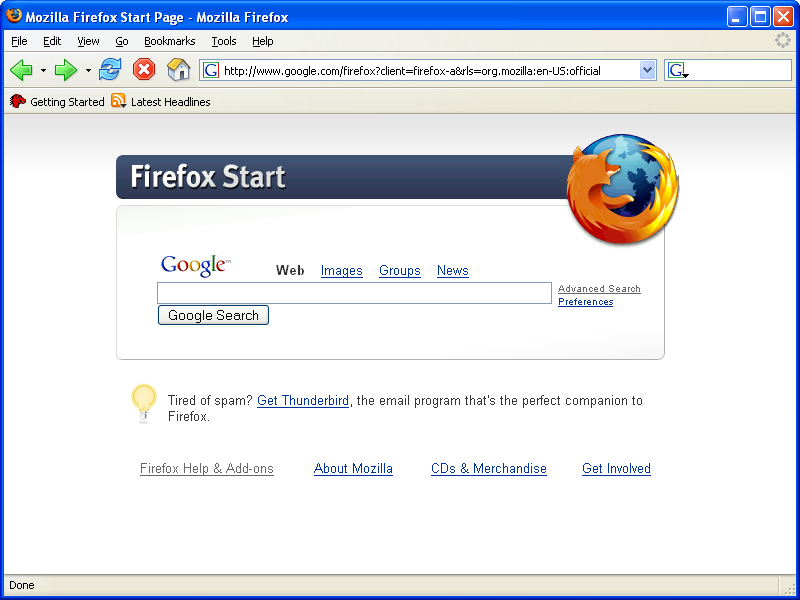 Mozilla Firefox 21 is a fast, secure and easy to use web browser that offers many advantages over other web browsers, such as the tabbed browsing and the ability to block pop-up windows. It lets you to view Web pages way faster, using less of your computer’s memory. Take Firefox with you wherever you go. Synchronize your browsing across multiple devices. Forget clunky URLs – find the sites you love in seconds. Firefox has the most ways to customize your online experience specifically for the way you use the web. It is built with you in mind, so it’s easy and instinctive to use even the first time you try it. Thousands of Add-ons (little extras that augment Firefox to meet your unique needs) just waiting out there to help you do more, have more fun and be more creative online. Firefox keeps your personal info and your online interests away from the bad guys. Simply put, your security is our top priority. Choose from 5000 free extras to make your Firefox 21 browser look and function the way you want. An add-on can be a new time-saving toolbar button, a shortcut to search, a themed look, and more. Add-ons make browsing easier. • It’s Part of Our Mission. Mozilla is a non-profit organization with the goal of making the Web better for everyone. We’re not trying to make money off our users – we just want you to have the best possible experience online, and that includes keeping you and your personal information safe and private. • Stay In Sync. Sync seamlessly connects your desktop and mobile Firefoxes, so you can access your browsing history, passwords, bookmarks and even open tabs no matter which device you use. Now you can surf the Web on your desktop, get up in the middle of browsing and have your open tabs ready and waiting on your mobile, just as you left them. Your browsing will never be the same! • Hardware Acceleration. Whether you’re using Windows 8, 7, Vista, XP or Mac OS X with Firefox, you’ll also enjoy hardware acceleration for many common operations, such as watching videos or playing games. Firefox uses a new layers-based graphics system that takes advantage of Direct2D and Direct3D on Windows and OpenGL on Mac to deliver amazing performance even on graphics-heavy sites.